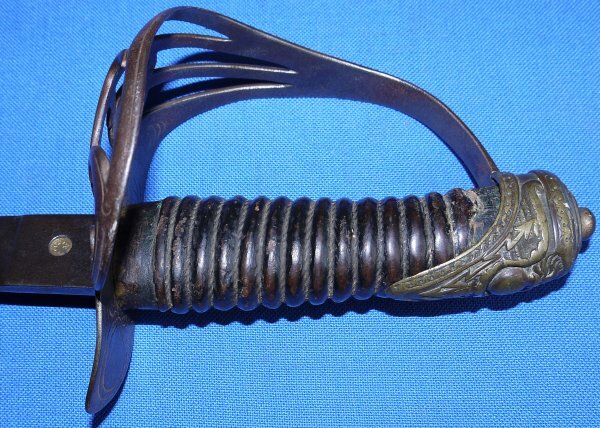 In very aged condition, a super rare 1832 Pattern British 2nd Life Guards (Household Cavalry) Officer's Sword. 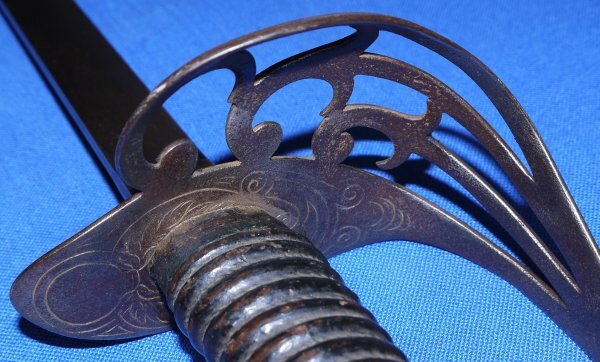 This is one of the rarest of British swords and you very seldom see any on the market in any condition. 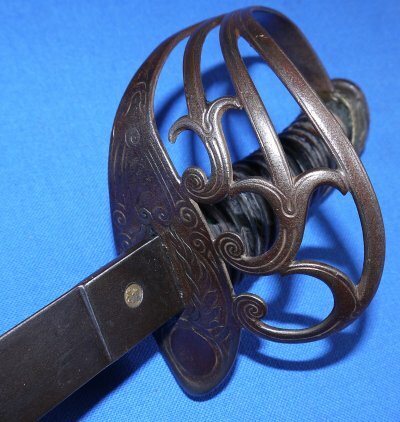 The 34 1/16 inch blade is worn, etching just visible, with quite a few nicks etc. towards the point. Blade firm in the hilt. 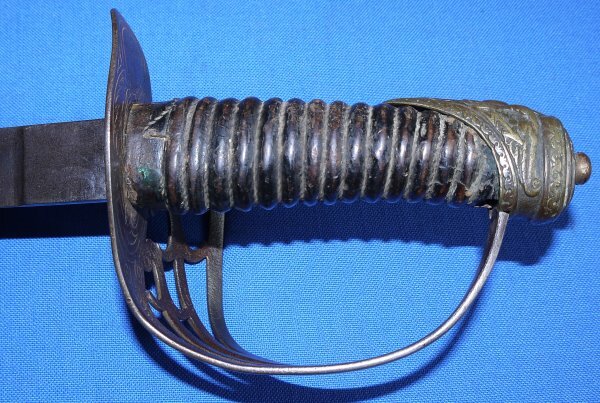 The hilt with age but good. The grip has lost its fishskin and twisted grip wire. OK, not in as new condition, but just try and find / buy another one! 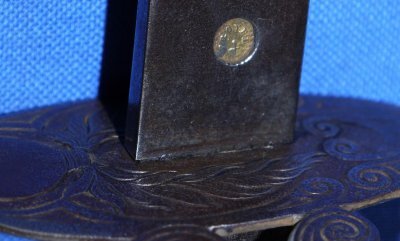 Yours for £750! Please quote item reference Q01. Further / full sized images available upon request. Box 0299-1.18 (1.773).